This study is not literary criticism but a fascinating chapter in Miller’s own spiritual autobiography. The social function of the creative personality is a recurrent theme with Henry Miller, and this book is perhaps his most poignant and concentrated analysis of the artist’s dilemma. 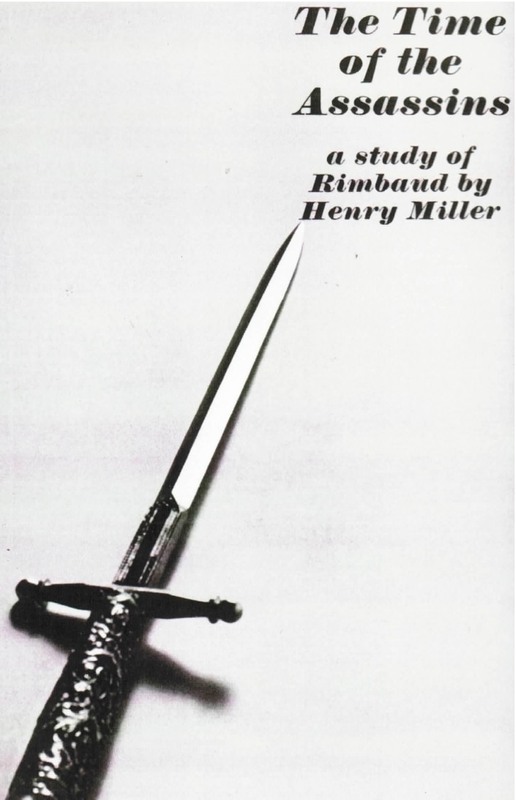 “In Rimbaud,” writes Miller, “I see myself as in a mirror.” The discovery of the French poet’s ecstasy and sense of horror, of his startling use of language, opened new worlds to Miller. An immediate identification was established. Here was another wanderer, a man both in the world and outside it, another spirit in revolt who was caught in a destiny difficult to define and surmount.